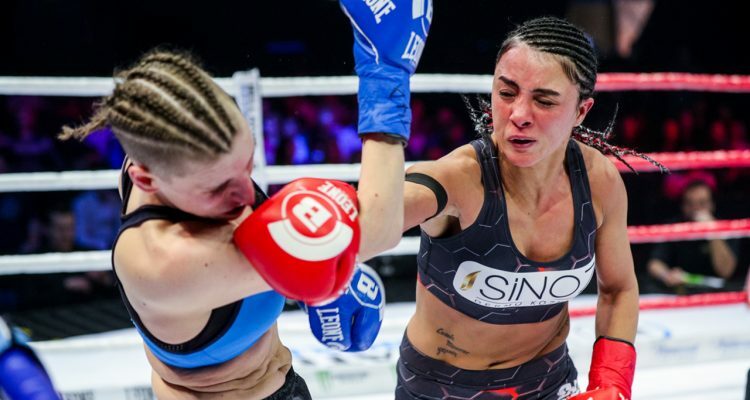 Bellator Kickboxing 9 (photos) » MMA H.E.A.T. On Friday, April 6, Bellator Kickboxing 9 took place inside BOK Hall in Budapest, Hungary. No Comments on "Bellator Kickboxing 9 (photos)"